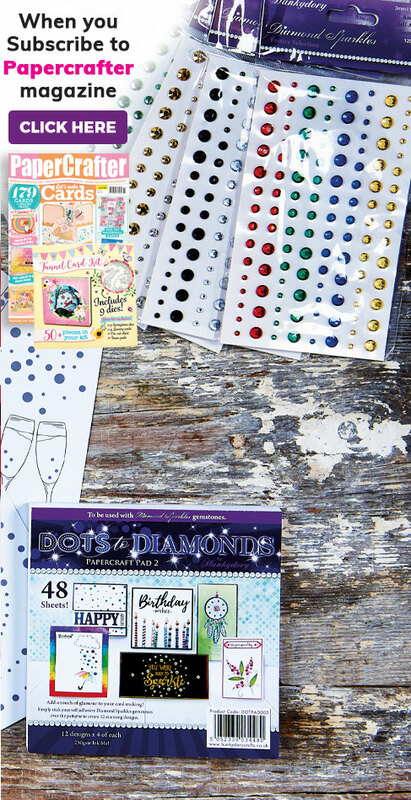 Enjoy easier-than-ever-before cardmaking with these SVG files and your Brother ScanNCut machine! 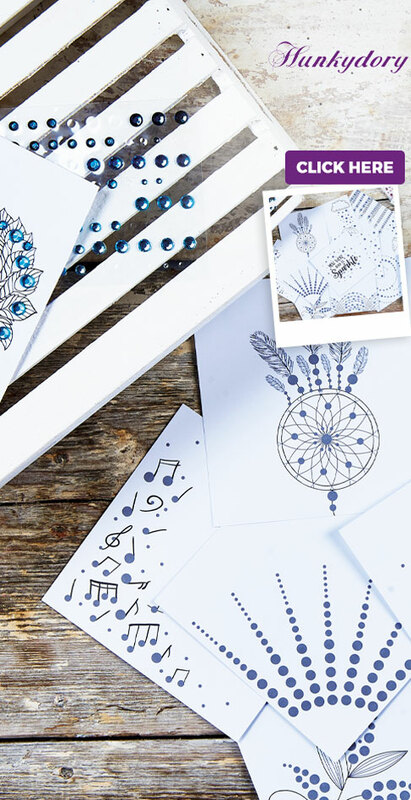 Make teepees and mountain ranges with these SVG files and your digital die-cutting machine! Create a papercut centrepiece in minutes with your free digital cutting files!